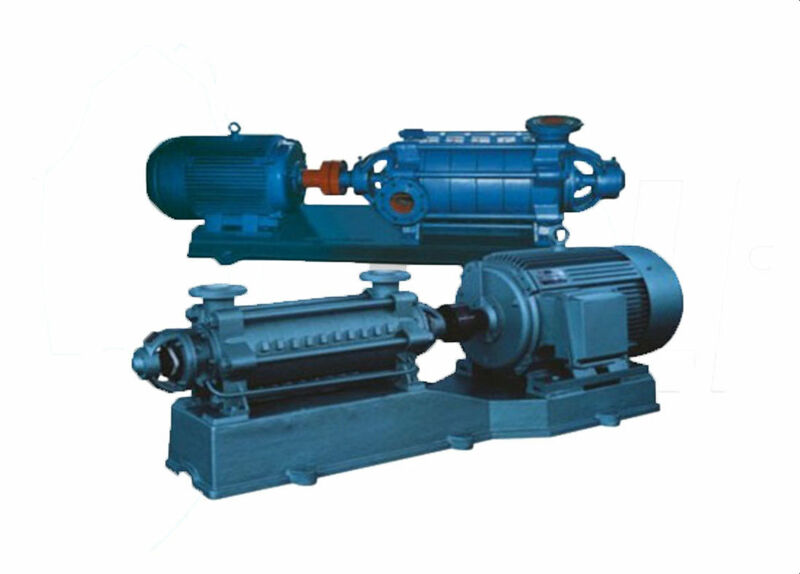 This series Multi-stage Centrifugal Electric Water Pump is developed according to our national public security's regulation for the field of high building and fire fighting. It is suitable for conveying water or physical and chemical properties similar to the other liquid water, also for mine drainage and factory building, city water supply, etc. 1.1.1 Q: Are you trading company or manufacturer ? 1.1.2 Q: How long is your delivery time? A: Generally it is 10-15 days . 1.1.3 Q: What is your terms of payment ? 1.1.4 Q: Why choose us ?